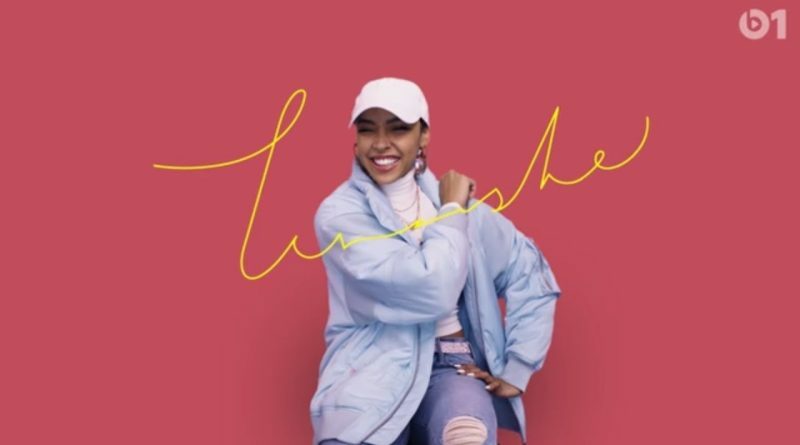 R&B singer Tinashe returns with a new song, “Out Tonight”. 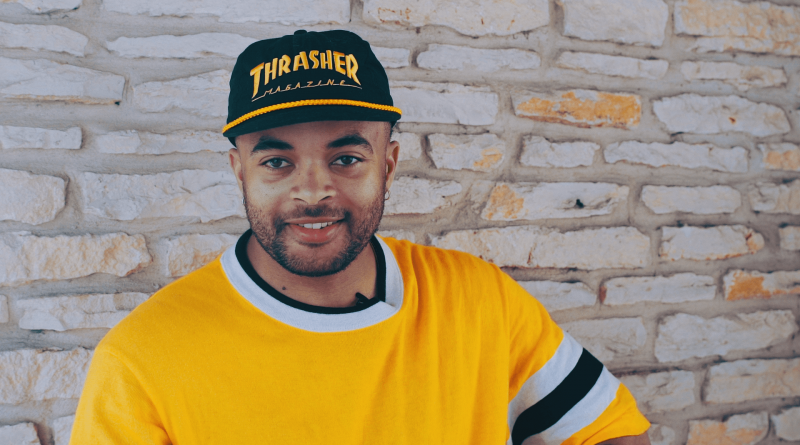 Bobby Brackins returns with a new song called “Might Die Young” featuring Olivia O’Brien and Tinashe. 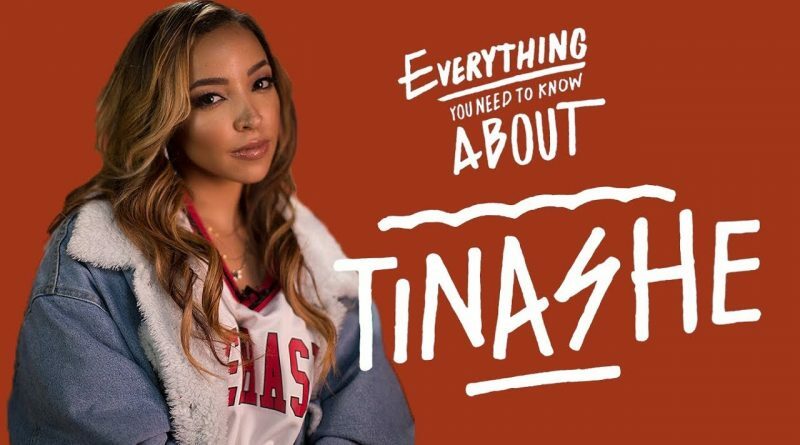 Tinashe is back with a new single called “Throw A Fit”. 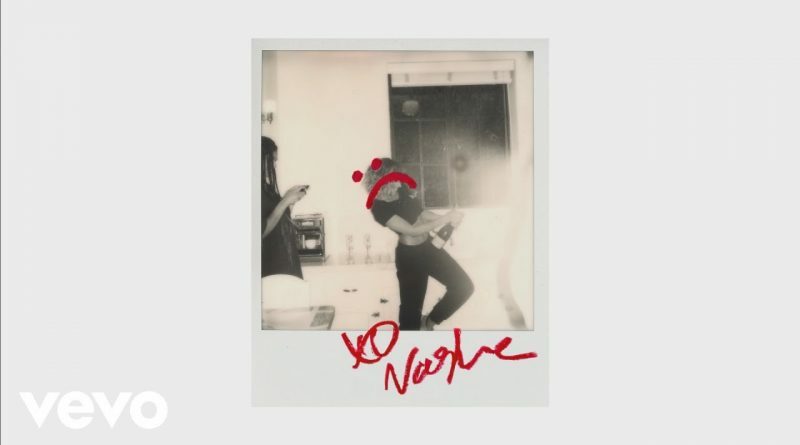 Tinashe returns with a new song called “Like I Used To”. Tinashe told Beats 1 what was on her mind —including Michael Jackson, French fries and Dr. Phil — and promoted her album Joyride during a special Chart Takeover. Tinashe finally hits us with her third studio album, “Joyride”. 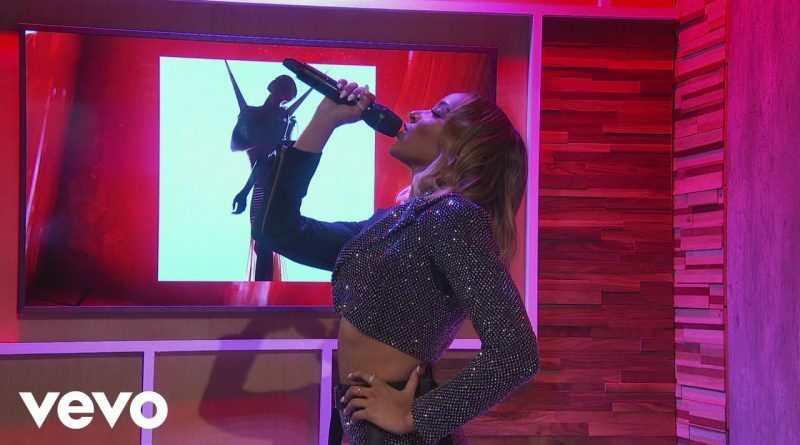 Tinashe performs “No Drama” live on Good Morning America. Tinashe liberates a third single from her forthcoming album “Joyride”, which is finally dropping on April 13th. 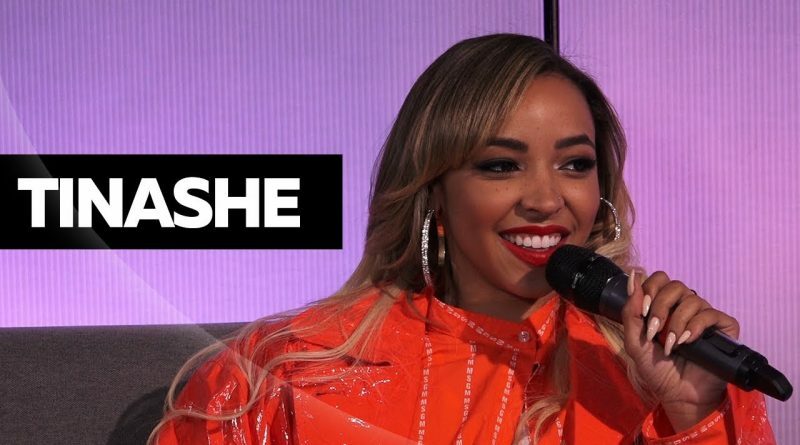 Tinashe stopped by Hot 97 to talk to Nessa about her new album, “Joyride”, which comes out April 13th. 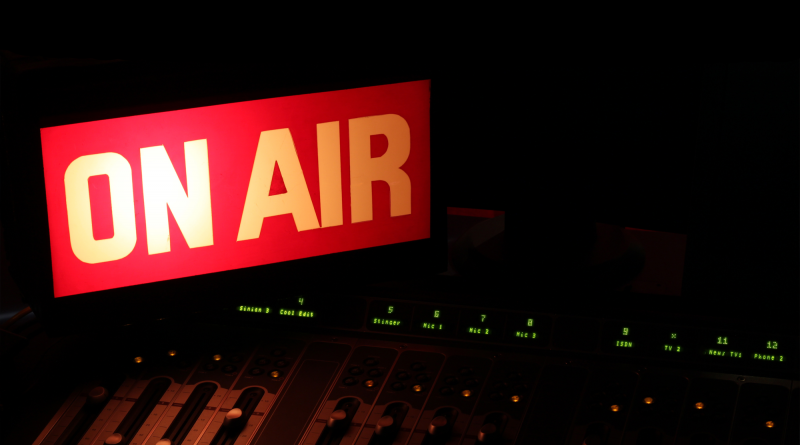 Tinashe performs “No Drame” off her upcoming studio album, “JOYRIDE”. 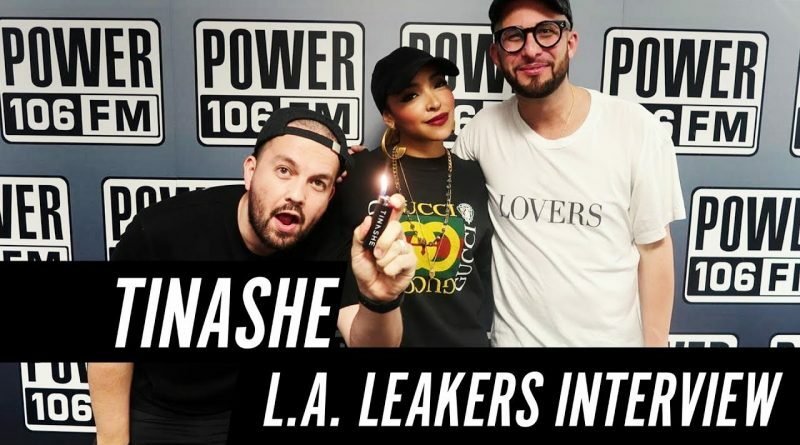 Tinashe stops by The Liftoff Show with the LA Leakers to talk new music, how she likes a man, sliding into the DM’s and more! Tinashe’s favorite member of Migos should seem obvious. 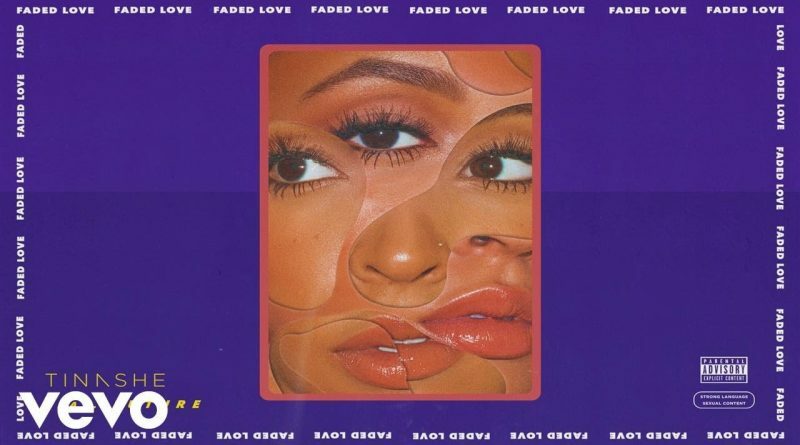 Tinashe reconnects with Future on her new single, “Faded Love”.